Michael Myers - Halloween 2007. Posters and a still from Rob Zombie's Halloween....one of my paborito pelikula (along with the classics) :). 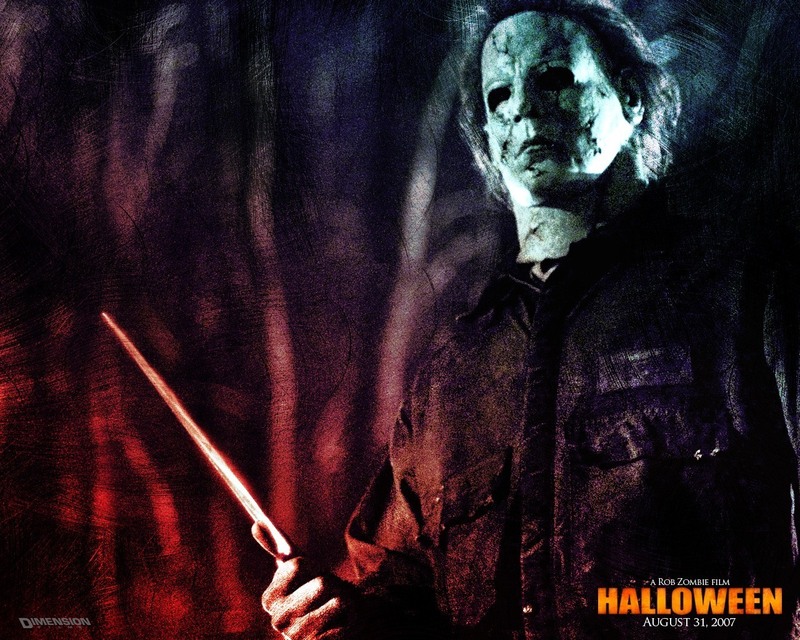 HD Wallpaper and background images in the Michael Myers club tagged: michael myers halloween horror movies. This Michael Myers photo might contain konsiyerto and tambulero.